Easy to transport and store, ideal for use on the go. 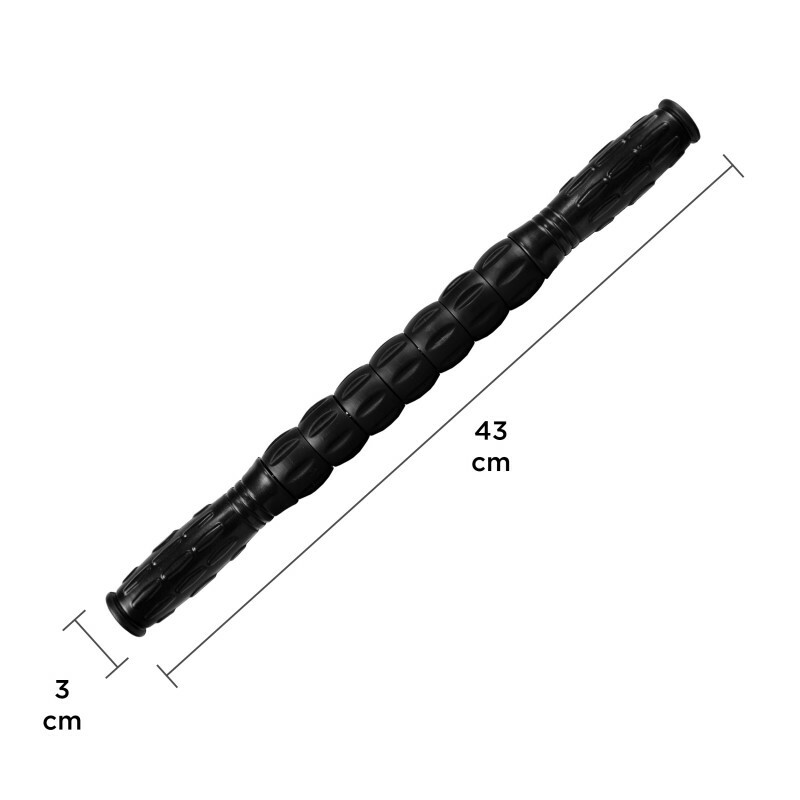 Massage out all your knots and remove lactic acid with the new Massage Roller Stick. 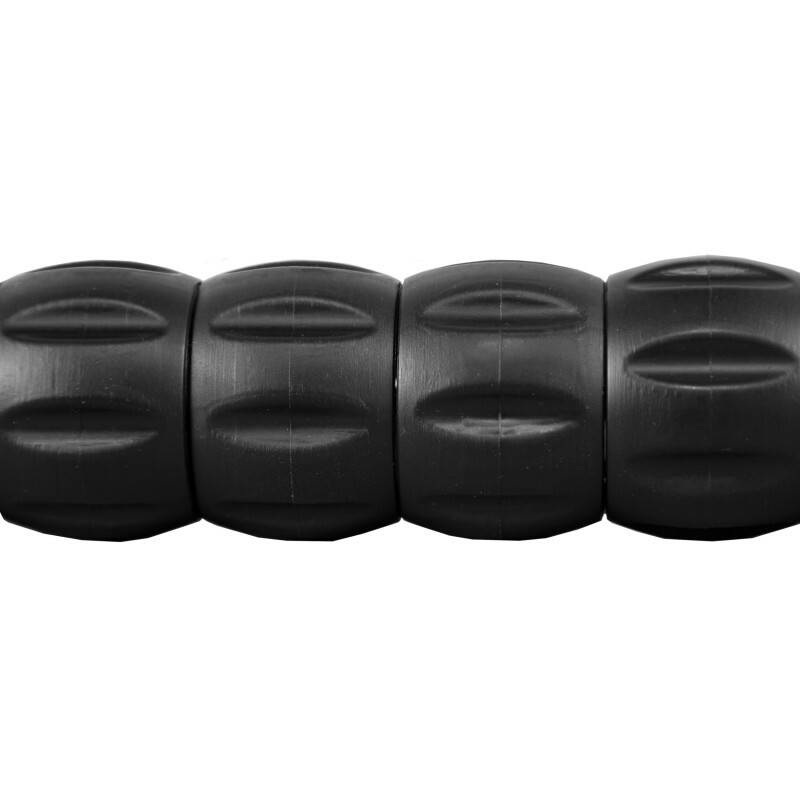 Available in a sleek black colour, our roller brings all the benefits of professional massage to the comfort of your own home. 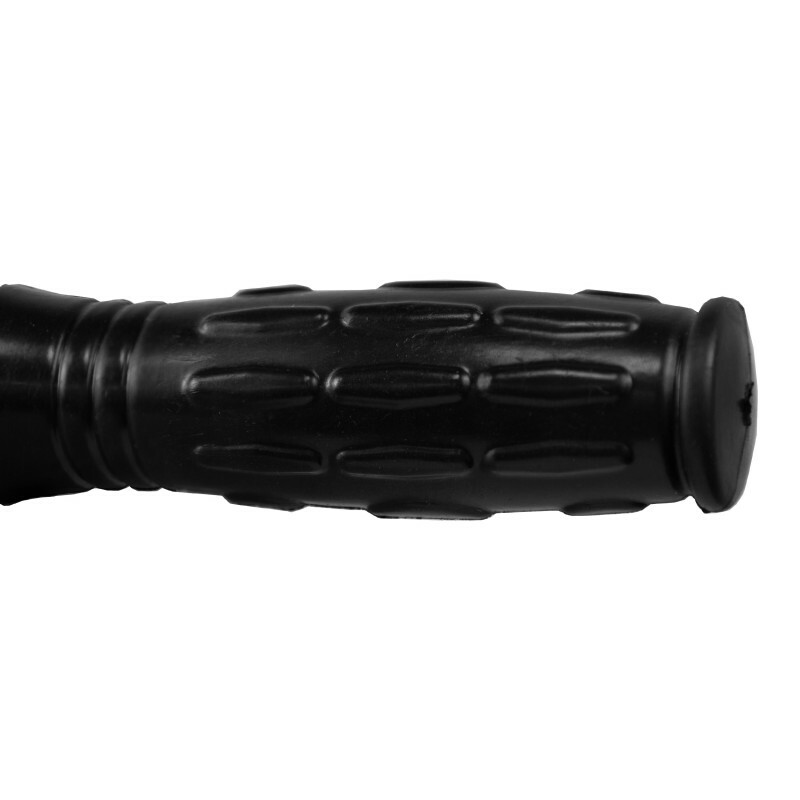 Compact; portable; yet strong in design with a steel central rod. To be used either before, during or after a workout to both warm up or relieve muscles. 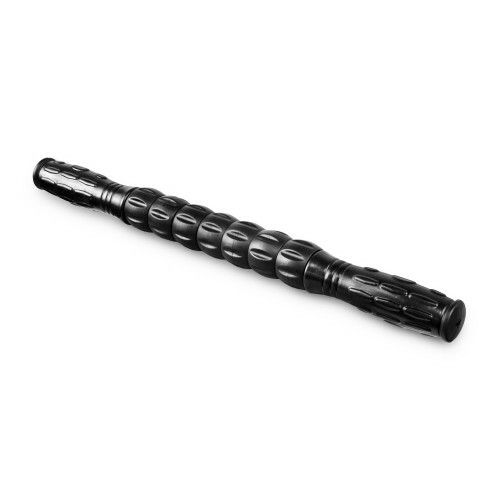 Increase circulation to every muscle in your body, providing myofascial release. Effective pain relief for tired muscles aiding your recovery process. Suitable for all sports, fitness, yoga or Pilates enthusiasts of all levels.